This “VIEW OF THE THAMES AND PARLIAMENT IN LONDON” watercolor painting of artist Jurita Kalite submitted by Royal Institute of Painters in Water Colours at their 206th Exhibition 2018 in Mall Gallery in London. 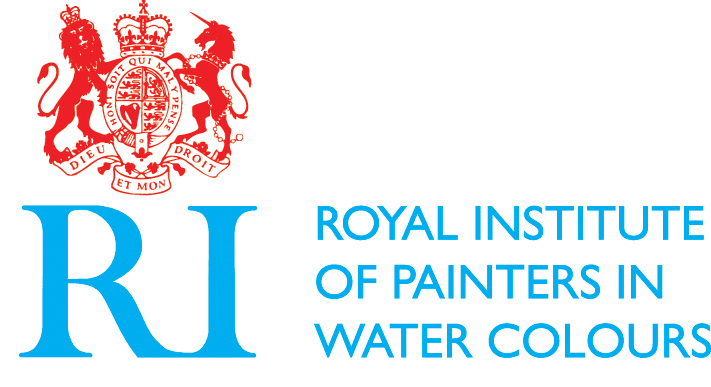 Royal Institute of Painters in Water Colours the home of Watercolour painting since 1831. 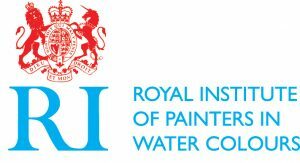 The RI seeks the best in contemporary watercolour and watermedia painting. Ms Jurita Kalite was invited to submit her works for exhibition alongside members of the Royal Institute of Painters in Water Colours at their 206th Exhibition 2018 in Mall Gallery in London. Exhibition open: Friday 6 April, 10am – 5pm. She regularly participate in Art exhibitions, showing his work together with works by the leading masters of fine arts. Six watercolor paintings of artist Ms Jurita Kalite will submitted by Royal Institute of Painters in Water Colours at their 206th Exhibition 2018 in Mall Gallery in London. Ms Jurita Kalite is painter, founder and CEO of Lady Ju Gallery in London Westminster, owned by artist’s family since 2016 as personal exhibition of the artist’s Jurita Kalite. Jurita’s arts backgound began by training as a landscape painter in young age on Baltic sea. She then studied Fine Art at the Clauzel-B Art School in London in Carol Baker art class. Jurita beginning creating painting from natural landscapes view of the native. Today, Jurita Kalite’s broad spectrum of artwork includes elegant abstract and poetic landscape paintings in both watercolor and oil, which often incorporates flowers or other wildlife. Please see the paintings submitted for exhibition below. Proudly powered by Jurita Kalite and Lady Ju Gallery | © Photos Copyright Policy: All photos or image from this website, or photos made in Lady Ju Gallery, or show Ms Jurita Kalite portrait or member of her family included animals, are property of Ms Jurita Kalite and family. Published photos under copyright UK protection of Ms Jurita Kalite and family. No any of photographer or other person can not have copyright on this and can not processing the photos without owner permission. Thank you Lady Ju Gallery.